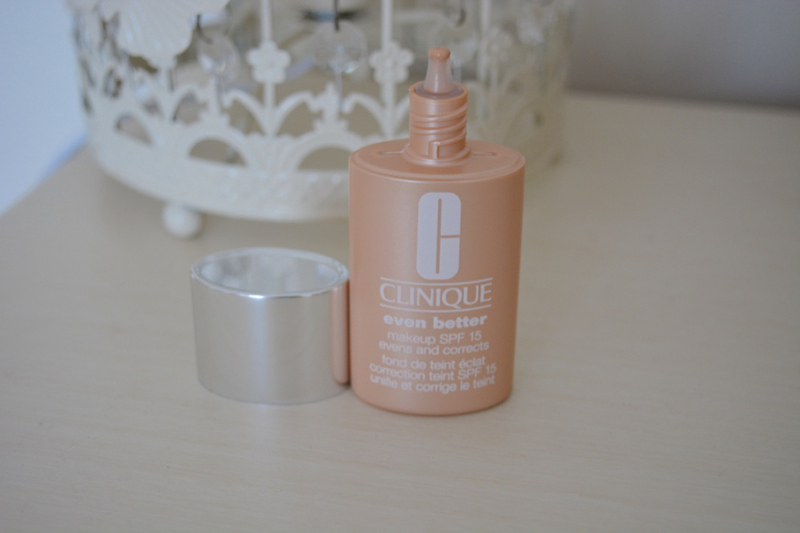 One of my favourite purchases recently is Clinique's Even Better foundation and I think this is the best foundation I have owned so far. A couple of months ago, I bought Latest in Beauty's Clinique beauty box and it contained a voucher for £10 off when you spend over £40. It was a good deal and too good to resist, I wanted to get one of their foundations as my friend had recommended it and to fuel my lipstick addiction I wanted to try out one of their new lipsticks. I got two amazing products for £30 when it should have cost me over £40! Product description: New Even Better Foundation SPF15 oil free formula, a powerful foundation developed to help combat hyper-pigmentation and deliver brighter skin, both immediately and over time. Includes treatment benefits to help even skin tone and SPF protection to help prevent future hyper-pigmentation. Provides moderate to full coverage, leaving skin instantly perfected with a unique mineral blend. I had actually went to Debenhams before I placed my order to see what the foundation was like and the lovely lady on the counter gave me a sample, so I got to find out if it was the right one for me before I bought it. The woman told me what foundation shade would suit me and it is perfect. I have 01 shade which is called Alabaster and it actually gives me a slight tint of a tan. The foundation is amazing and is the best I have tried so far, it gives my skin great coverage and helps to hide blemishes. The texture is just right not too liquidy and not too thick, it isn't cakey or doesn't make it look like you have plastered it on. It provides a nice and even coverage! I like that there is SPF15 in the foundation, especially since it is Summer and I am likely to get sunburnt. 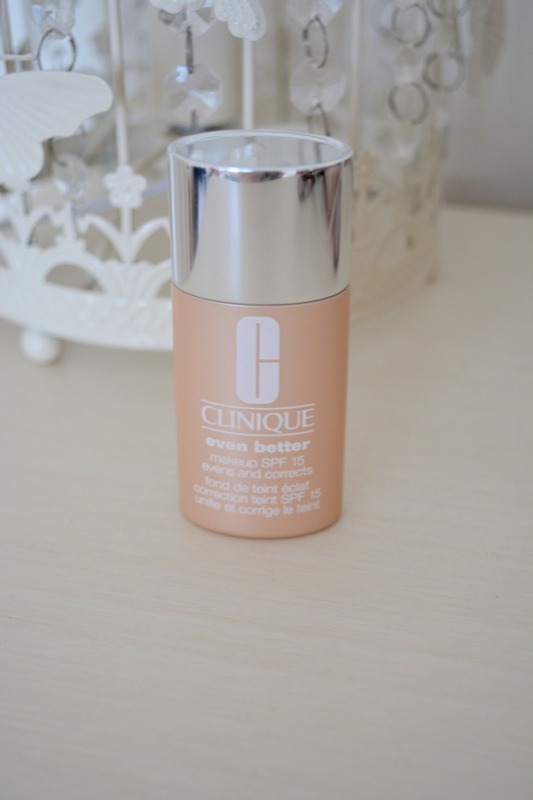 I have used it with a variety of different primers and it has gone well with all of them. Even when I have worked an eight hour shift I still come out with my foundation looking reasonably good. It costs £24.50, which isn't that bad considering the quality and you don't need to apply loads as a small amount suffices. I would definitely buy it again even though it is a little bit expensive but you get what you pay for and it is by far the best foundation I have come across yet. 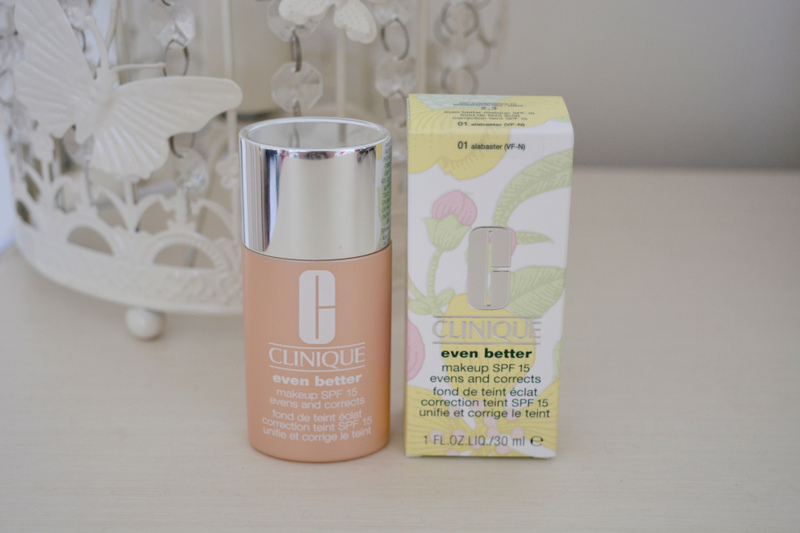 I feel like my face has been photoshopped and the pigmentation is of good quality, the results are awesome.